Join the Arizona Lindy Hop Society for some exciting progressive classes that will have you on the dance floor feeling more confident and having fun. We will be exploring creativity, musicality, improvisation, and new, socially lead-able and follow-able moves. 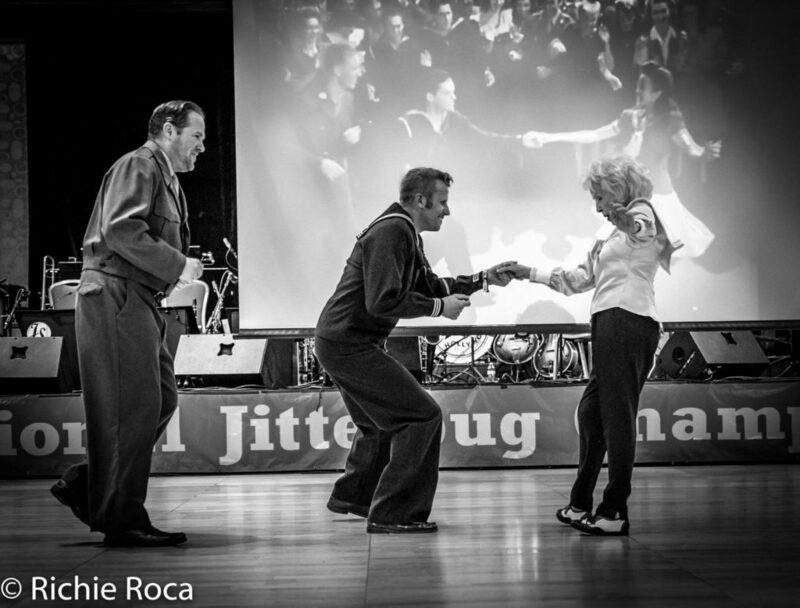 These courses in East Coast Swing and Lindy Hop will challenge you and help your dancing grow. Classes are open for complete beginners, just be there on week 1 or 2. Prices:$65 for each course for all 6 weeks. $15 Drop in. • 20 classes to use anytime for Sunday school classes and special events.